Just from the album title alone, along with the song titles such as “One with Satan” and “Destined To Blasphemy,” Overtures of Blasphemy definitely screams Deicide. Ever since their creation over 30 years ago, they’ve been known for expressing topics of Satanism, anti-Christianity and blasphemy, and this album certainly expresses those sentiments. Even after producing 11 albums and having five years pass since their last release, the American death metal band still finds a way to reinvent themselves and produce new sounds. As with their past albums, fans are presented with a strong balance of drums, guitars and vocals. Now, these three elements are highlighted in their own way, but never overshadow one another. In between stretches of vocals, people can appreciate the skills of guitarists Kevin Quirion and Mark English. Despite being the two newest members of the band, they clearly display their personal knowledge of playing the guitar while adapting to the sound of Deicide. Also, as expected with having the same drummer and vocalist since its creation, Steve Asheim and Glen Benton hold nothing back. In the album, the tempos created for all tracks have their own individual sound that helps distinguish the songs from one another, but clearly represents Deicide as a band. 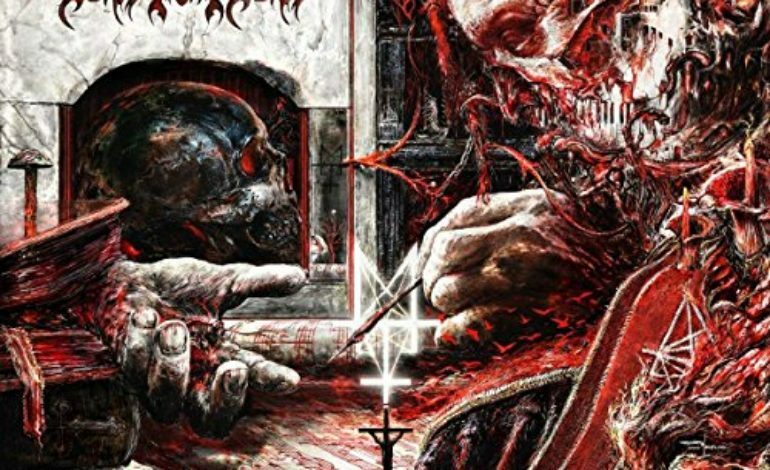 Even though there are similarities, like in the last two songs of the album, “Flesh, Power, Dominion” and “Destined To Blasphemy,” paying attention to the very beginning of the tracks makes it easy to separate the songs.